2. Inside cage: Galvanized steel, to prevent corrosion. 4. Molded bottom: Helps resist abrasive wear at the bottom of the elements. 1. 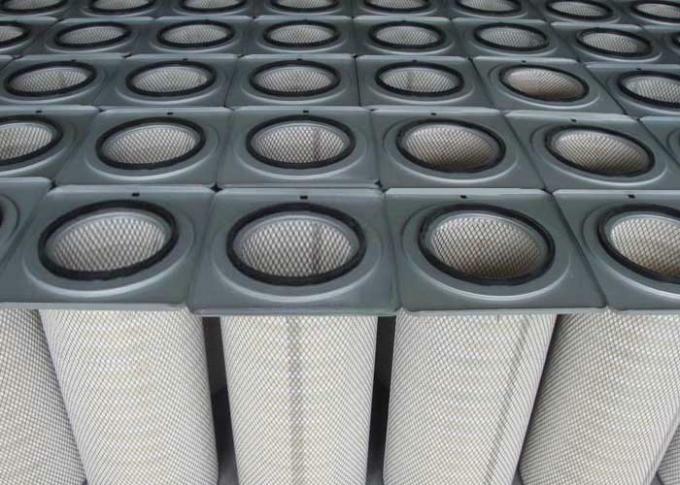 Description: Excellent performance on moist, hygroscopic, or agglomerative dust. 2 Marktets: Thermal spray, welding, mining, chemical processing, metal buffing, pharmaceutical,cement, woodworking and etc. 3. Dust types: Fumed silica, metallic fume, metallurgical powders, and etc. 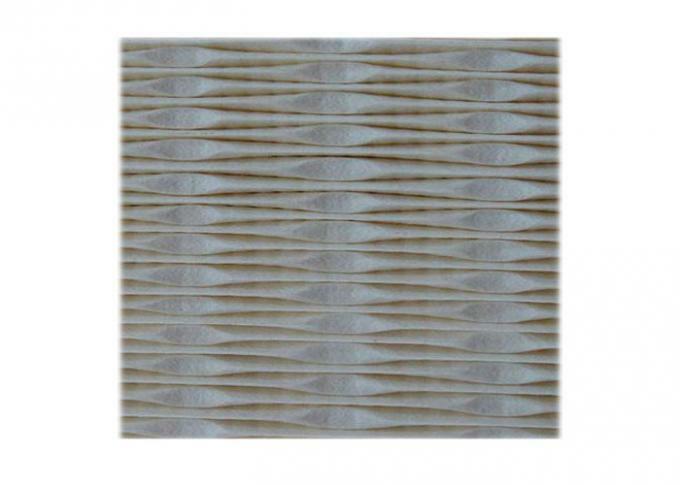 Air Filter Outer Diameter: 7.93", 9.25", 12.74", 13.80", 14. 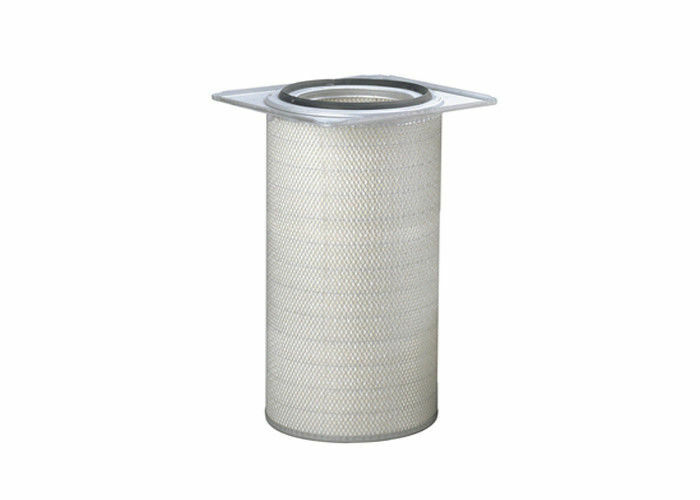 China Good Quality Dust Filter Cartridge Supplier. Copyright © 2018 - 2019 dust-filtercartridge.com. All Rights Reserved.